Float therapy removes all external stimuli fostering deep relaxation that can’t be attained otherwise. In 1954, neurophysiologist and psychoanalyst Dr. John C. Lilly invented flotation therapy to study the effects of sensory deprivation on the human mind. So what is it exactly and how does it work? In our flotation therapy cabins, the water is saturated with 800 pounds of Epsom salt allowing you to float without any effort. If you have done any research on alternative medicine, it won’t come as a surprise to you that water itself is healing. People often swim and soak in water to relieve all kinds of medical conditions from arthritis to torn muscles. Flotation therapy takes it to the next level. Most people experience tension and stress in their everyday lives. Stress can manifest physically if not controlled, and often times people wind up with bodily ailments because of it. Between the physical benefits of relieving pressure from the body and the mental benefits of deep relaxation, flotation therapy is truly one of a kind. We’re incredibly busy people, dashing from work to extracurricular activities all day, every day. When we’re not running all over town, we’re likely to be in front of the computer or on a hand-held device surfing the internet and constantly checking our texts and emails. This overstimulation leaves us feeling exhausted. It is very rare to find a person who intentionally takes time out of their day without distractions and stimulation. Flotation therapy is just that: a specified time (one to two hours) to be immersed in warm water saturated with Epsom salt, floating effortlessly, taking all the pressure off your aching joints, letting your muscles relax, and hearing nothing but the soothing sound of your own heartbeat. Words really cannot describe the euphoric, peaceful feeling the experience leaves with you, which I am still feeling almost 24 hours post float! If you haven't tried it, please do and give yourself this amazing gift ~ Very much looking forward to the next time! Flotation therapy is therapeutic for stress relief and let’s be real: we’re all a little stressed out. Deep physical relaxation lowers cortisol levels (stress hormones) and increases endorphins (happy hormones), which promotes physical healing of an injury at a quicker pace. 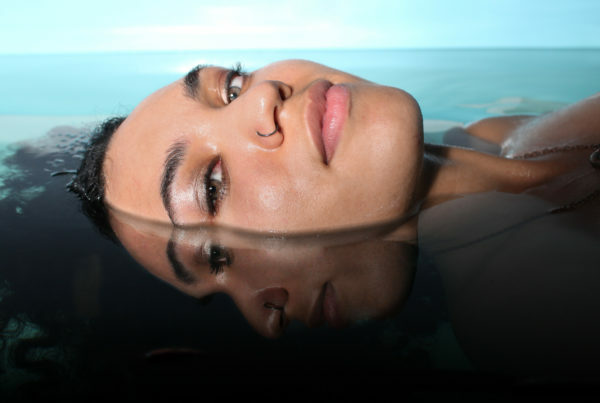 Many who suffer from stress induced illnesses also find relief through flotation therapy. Once a person’s stress level is decreased, a whole new world opens up for every aspect of health. It truly is amazing. Professional athletes use flotation therapy to speed up their recovery time and increase endurance and enhance athletic performance. If you’re an athlete, you should absolutely consider flotation therapy as a part of your routine. 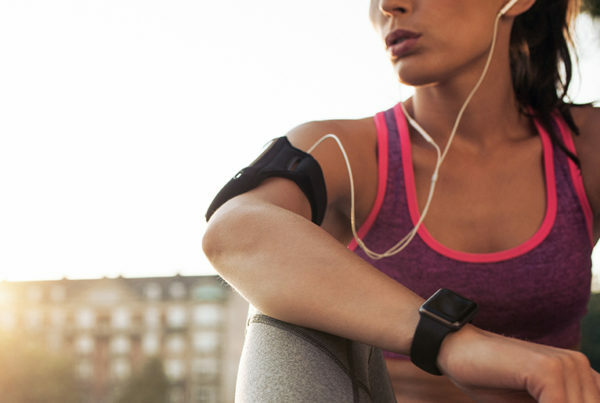 There’s nothing wrong with doing all you can to take care of your body. It’s safe to say that no matter what you’re struggling with, whether it be physical, mental, or emotional illness, you’re likely to benefit from flotation therapy. Take a load off today and float around for a while. Your body and mind will be sure to thank you.